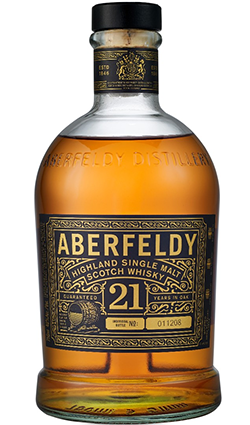 Launched in October of 2005, this 21 Year Old lies at the core of the Aberfeldy range and is something of a flagship for the brand. 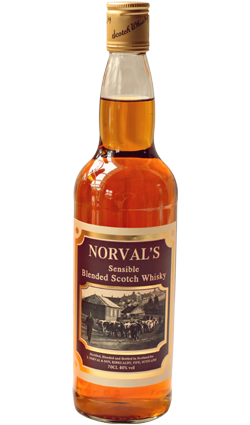 This bottling was heralded as the Best Mainland Single Malt at the World Whisky Awards 2007. Nose: Honey, fruity. 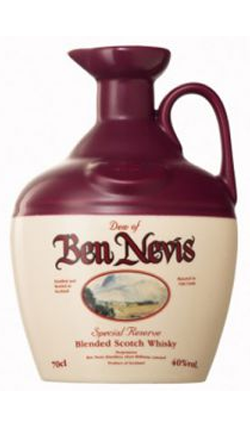 Thick malt, enlivened by a fresh, zesty quality. 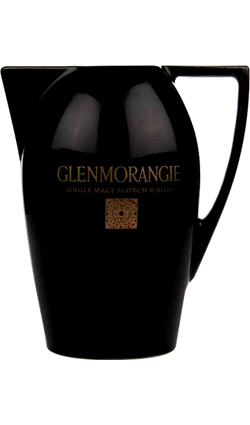 Palate: Smooth, vanilla, undulating, refined smoke. 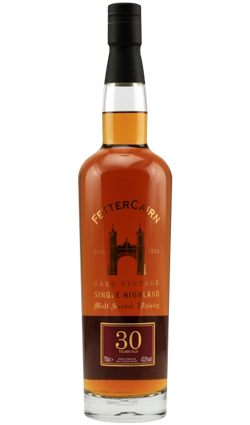 Finish: Peters out gently, perhaps some ripe white peach notes and a good wave of honey.